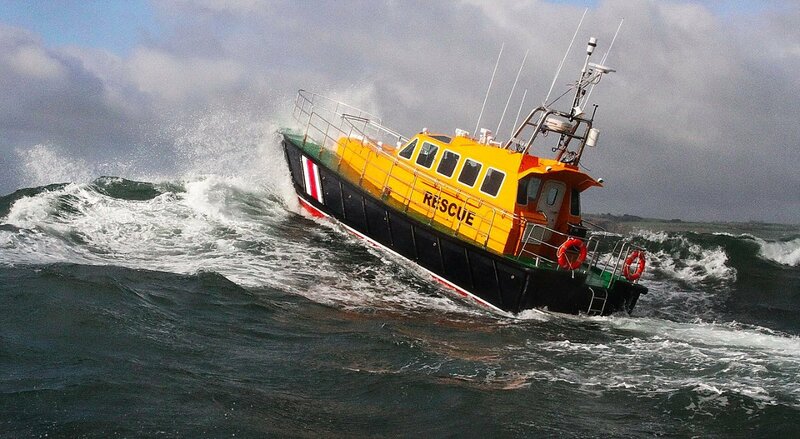 NEW SAFEHAVEN INTERCEPTOR 48 S. A. R.
Ex factory, Ireland	Need Insurance? 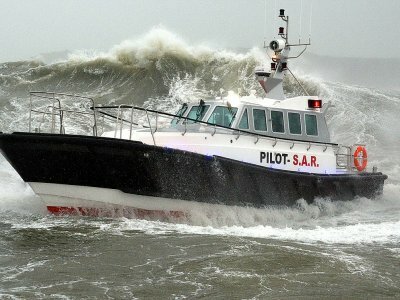 Description: Safehaven Interceptor 48 S. A. R.
The Interceptor 48 is a 15m S. A. R. (search and rescue vessel). 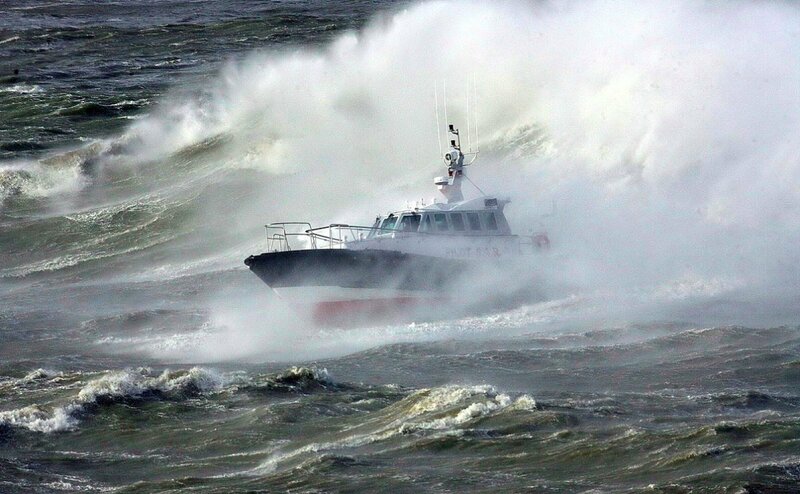 Capable of operating in all weather conditions and fully proven in extreme conditions of wind and wave up to Beaufort Force 10 and 6m waves. 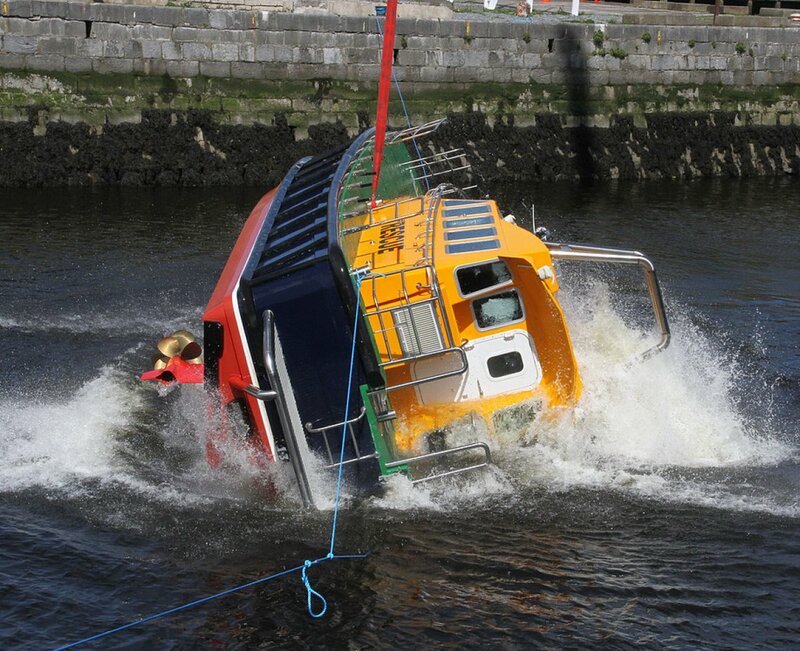 The vessel is self-righting, capable of recovering after capsize by any large breaking wave. 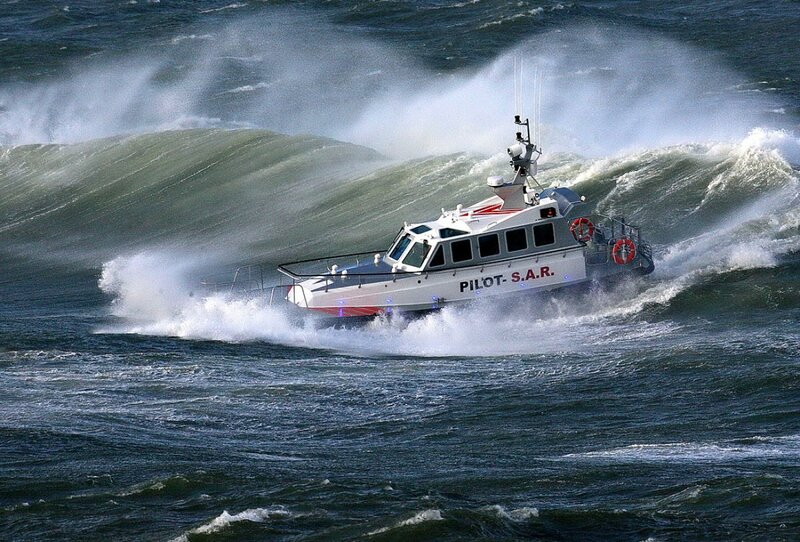 Powered by twin diesel engines of 500-600hp and capable of a 25-28kts fully loaded (6 crew and full fuel), and an operational speed of 25kts fully loaded. 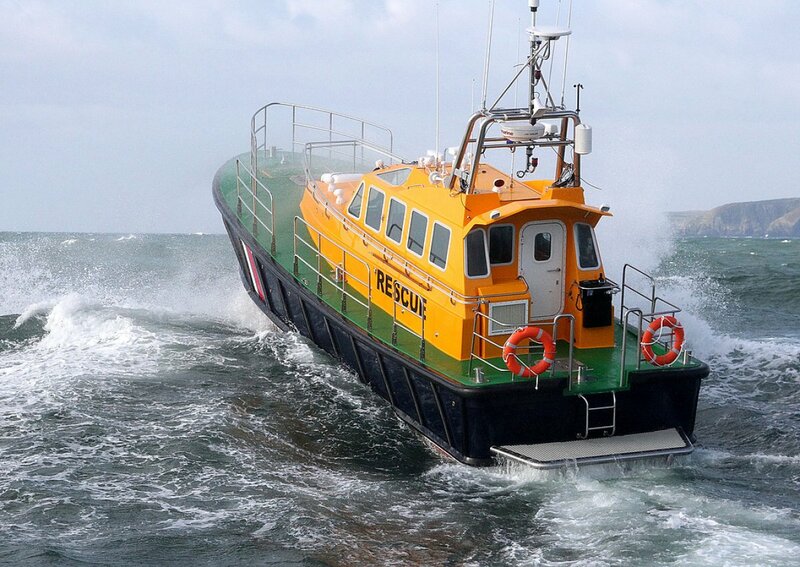 A range of 220nm at cruise with a 10% reserve is provided for by a 2000L fuel capacity. Conventional stern gear and fixed pitch propellers are used for durability. 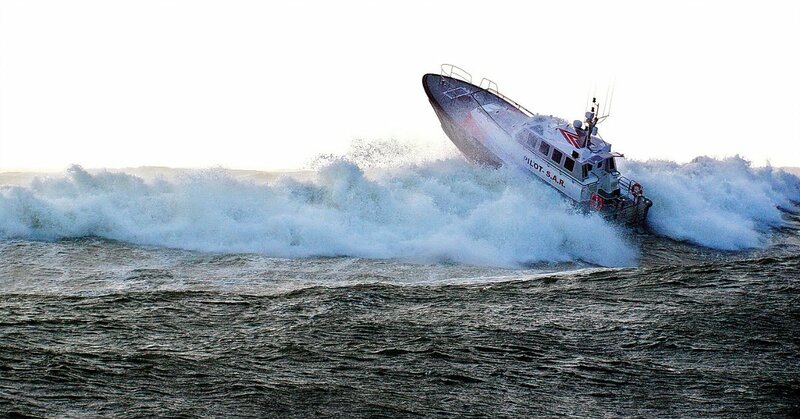 The Interceptor 48 is a 15m S. A. R. (search and rescue vessel). 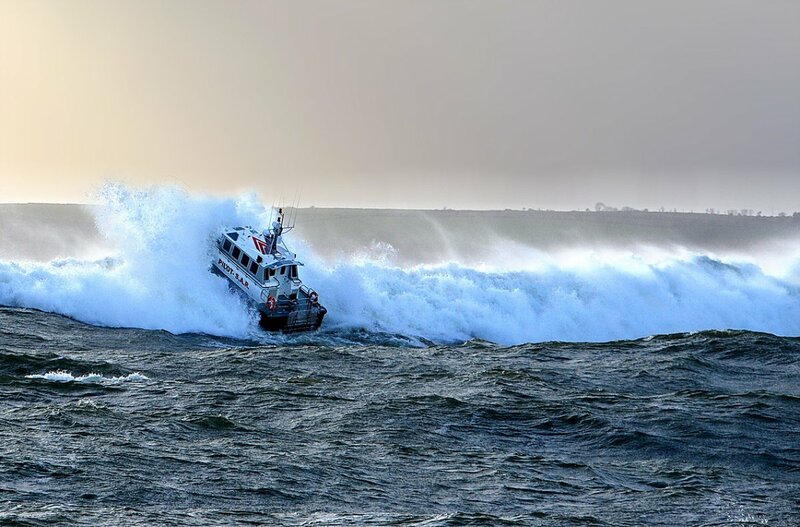 Capable of operating in all weather conditions and fully proven in extreme conditions of wind and wave up to Beaufort Force 10 and 6m waves. 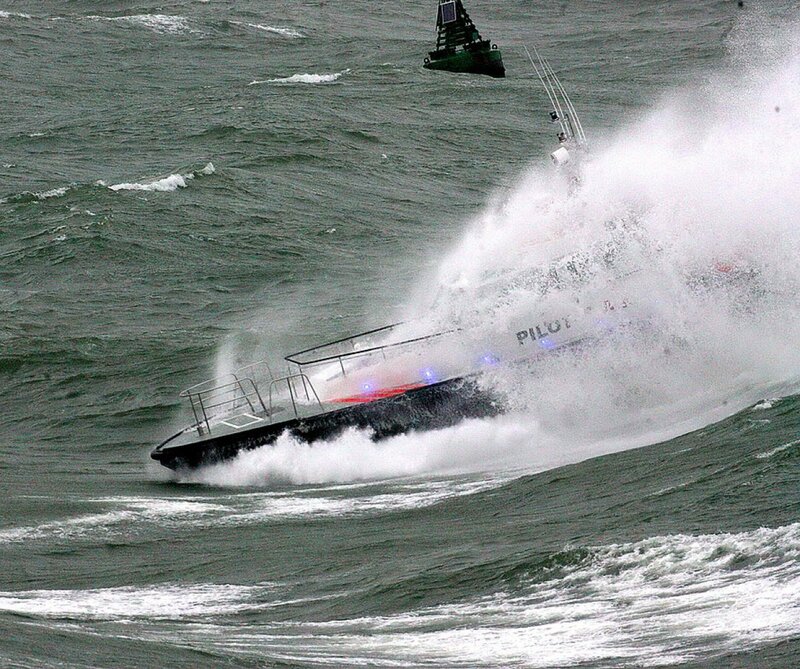 The vessel is self-righting, capable of recovering after capsize by any large breaking wave. 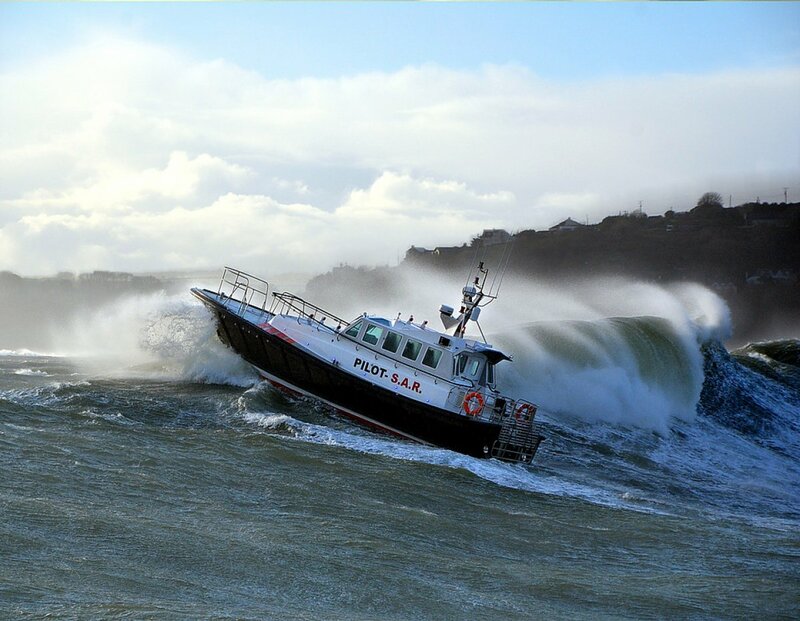 Powered by twin diesel engines of 500-600hp and capable of a 25-28kts fully loaded (6 crew and full fuel), and an operational speed of 25kts fully loaded. A range of 220nm at cruise with a 10% reserve is provided for by a 2000L fuel capacity. Conventional stern gear and fixed pitch propellers are used for durability. 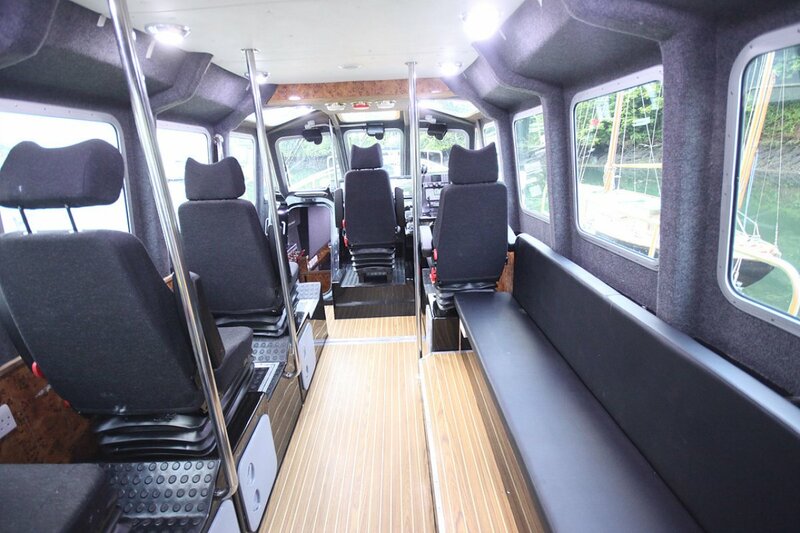 The design has a total seating capacity of 22 persons comprising; 6 crew in the main cabin- helmsman, navigator and radio communications operative, all on shock mitigation seating with additional seating for 3 passengers or survivors provided here. 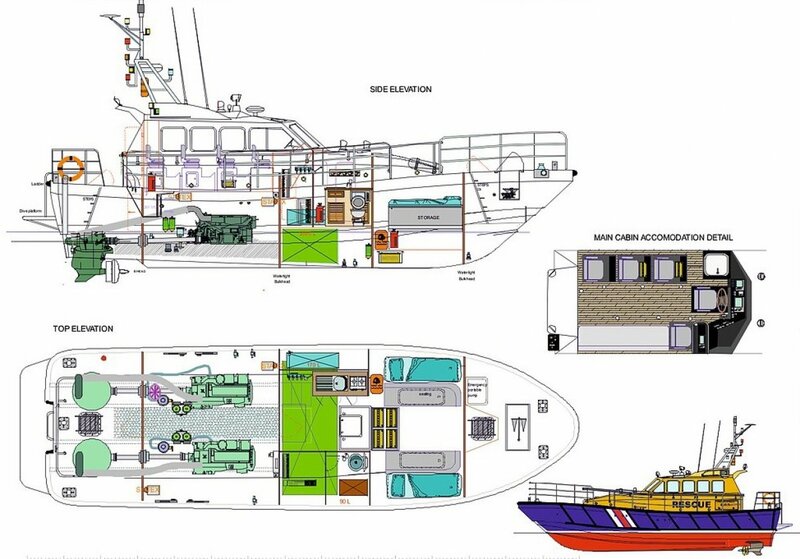 The lower forward cabin comprises a space for casualty stretcher, 8 survivors on air craft style seats and 8 additional survivors accommodate (in an unpredicted emergency situation requiring saving of lives), on bench seating. 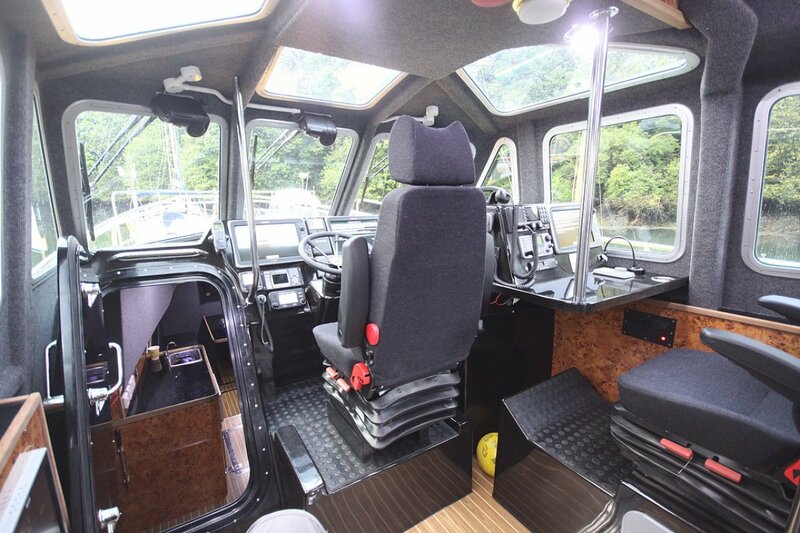 A separate heads compartment with sea toilet and sink is provide here, as well as a separate large electrical compartment and access to the engine room through a watertight door. The accommodation is fully air-conditioned. 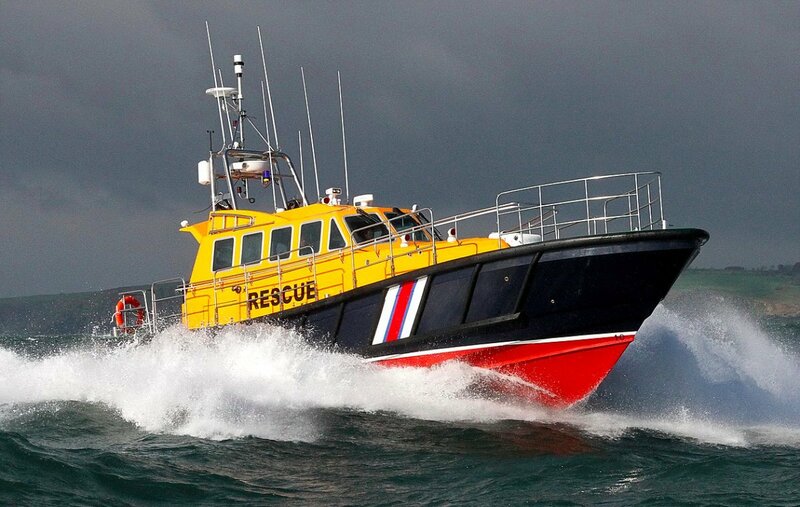 The craft has high survivability with 3 watertight bulkheads and a collision bulkhead sub dividing the hull into 5 separate compartments, capable of staying afloat after damage to any one compartment. 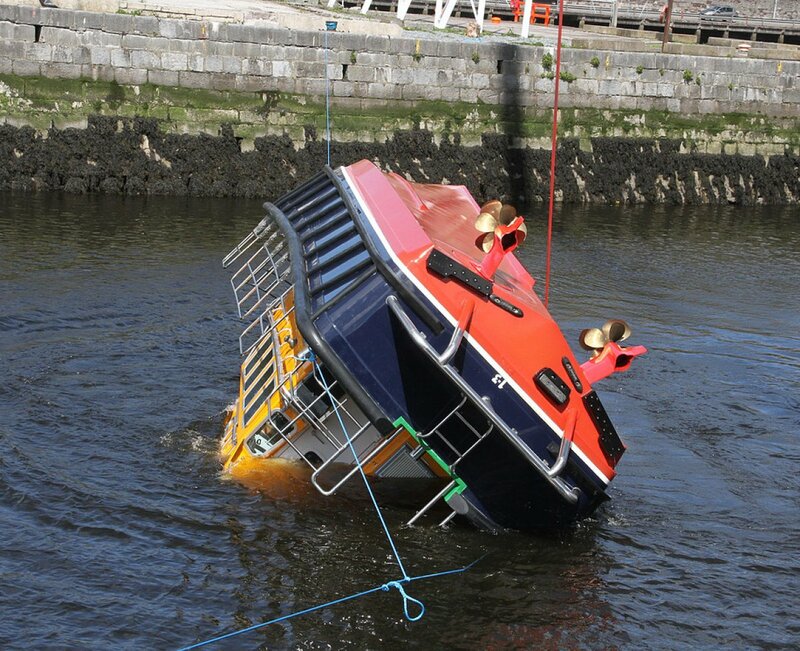 A transom platform gives access to the waterline and a swing out davit mounted on the cabin roof side and working in tandem with a self-tailing winch allows lifting of a casualty from the water. 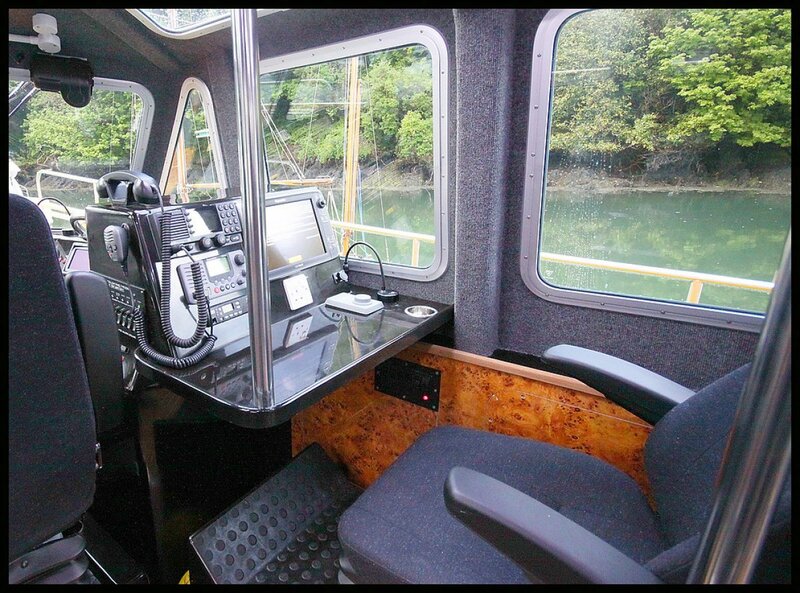 Optionally a transom mounted M. O. 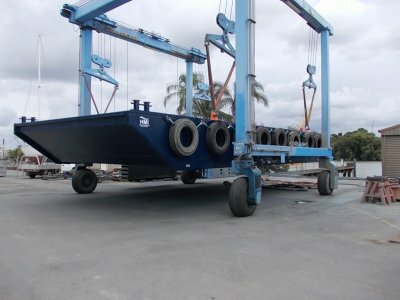 B. Unconscious casualty recovery platform lowering to below WL and raising to deck level manually or hydraulically can be fitted. 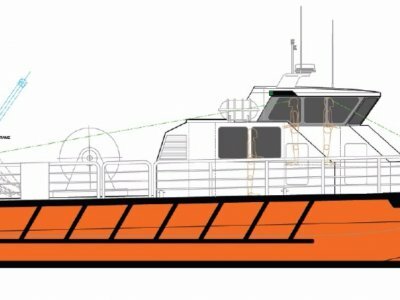 Wide side decks and a large aft deck area and forward bow boarding area enclosed by inboard (inc Hadrian rail) / outboard hand railings ensure crew safety and ease of undertaking transfer of persons from a stricken vessel or helicopter at sea. 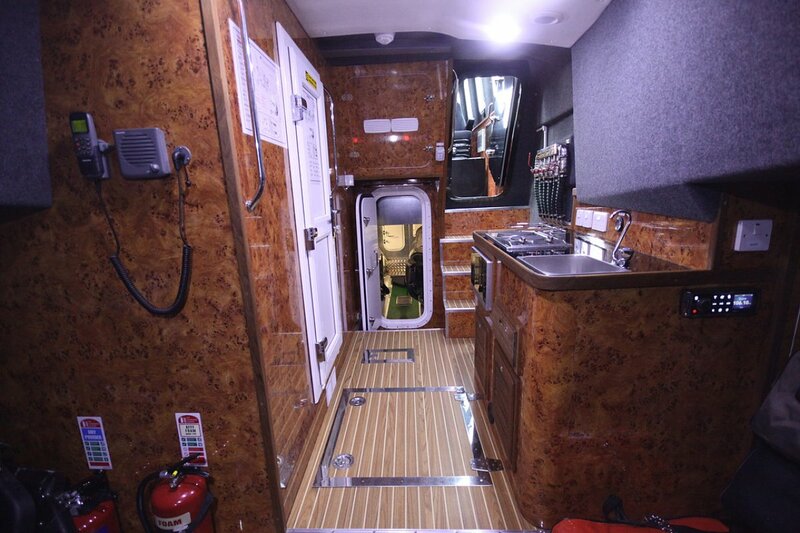 -High survivability, 3 watertight bulkheads, 4 individual compartments, damage survivable should any on compartment flood. 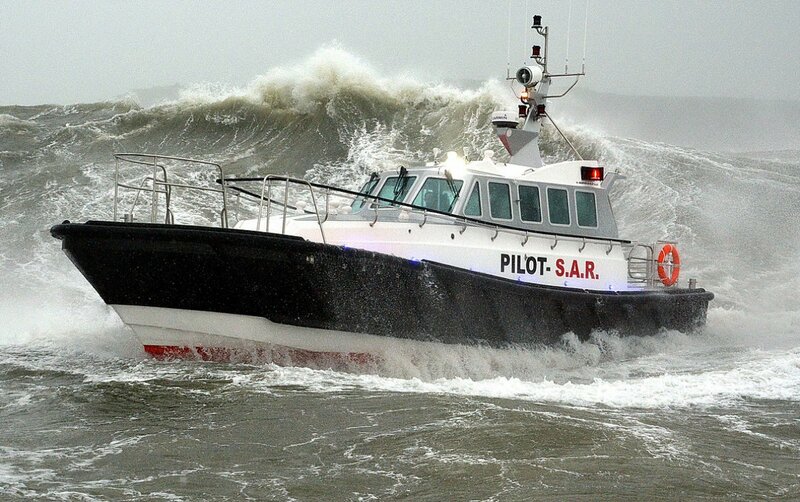 Safehaven Marine have launched an Interceptor 48, self-righting lifeboat for the Faroe Islands. 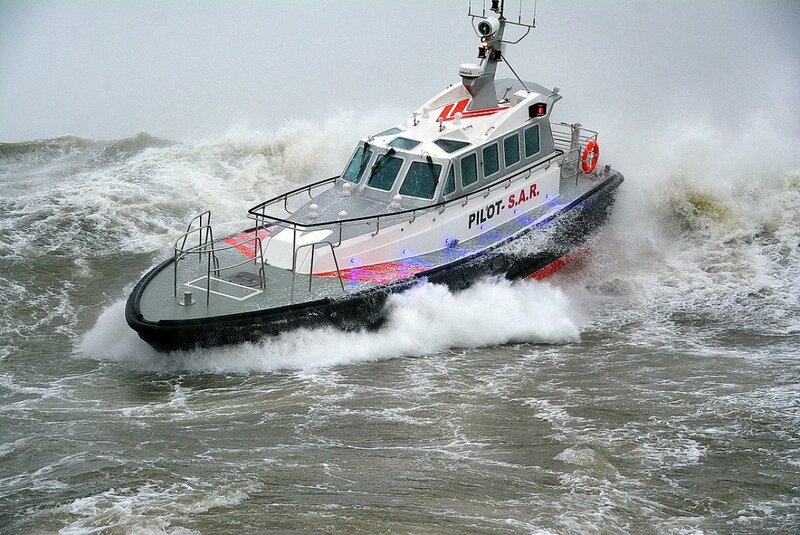 She is fitted with Volvo IPS units and D11 600hp engines which provide the vessel with a maximum speed of 30kts. 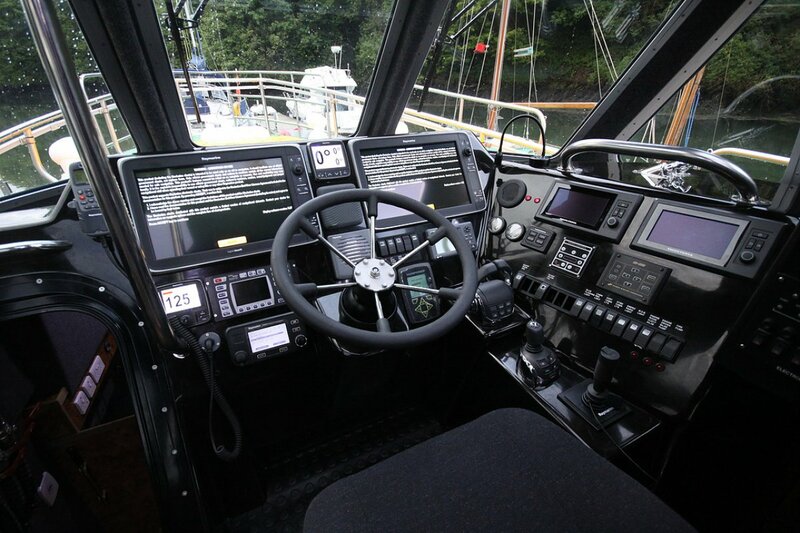 The IPS units incorporate Volvos dynamic positioning system allowing the vessel to hold position and heading whilst stopped, controlled from dual steering positions, as well as her main helm an aft external helm position is provided externally aft, this feature will be very useful when holding station during rescues. 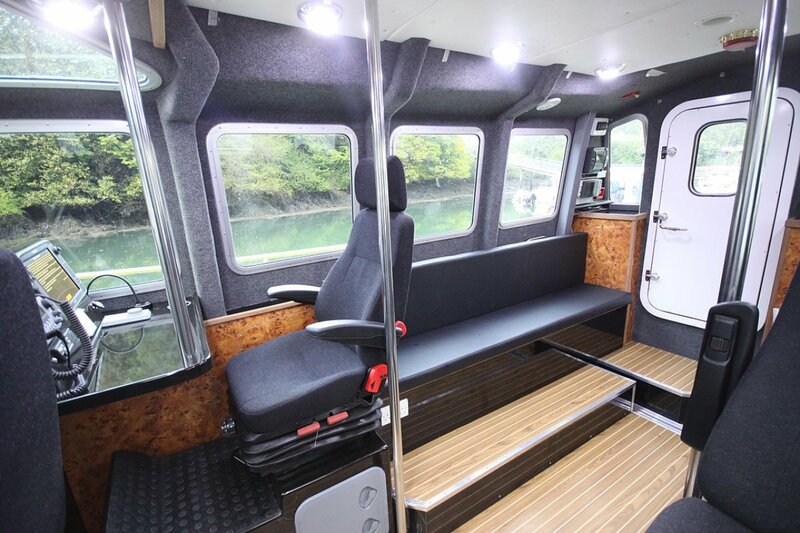 The vessel has been fitted out to a very high standard and provides seating for 5 crew on suspension seats and additional seating for 4 passengers, or a stretcher for a casualty in the main cabin. 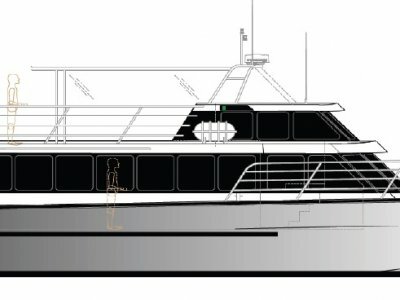 The design also allows facility to carry a further 6 survivors in her large forward cabin. 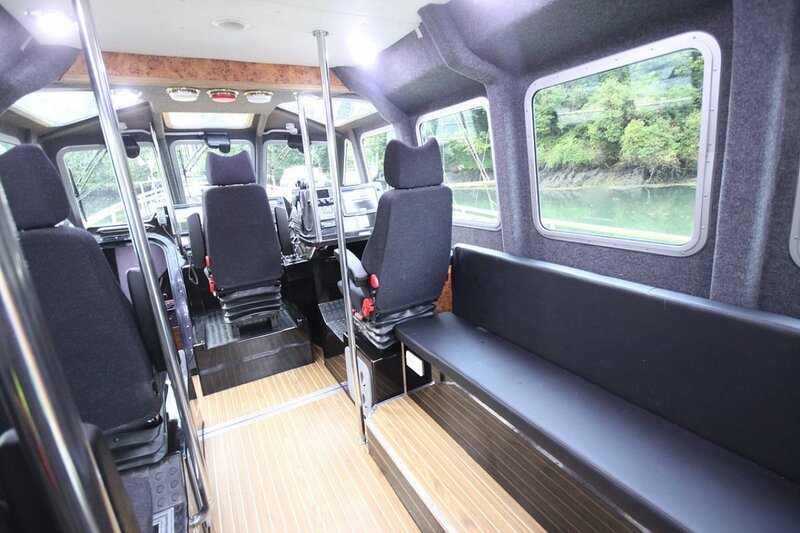 Here a full galley, separate heads and dedicated electrical compartments as well as berths for 2 persons and a comfortable dinette area is provided.